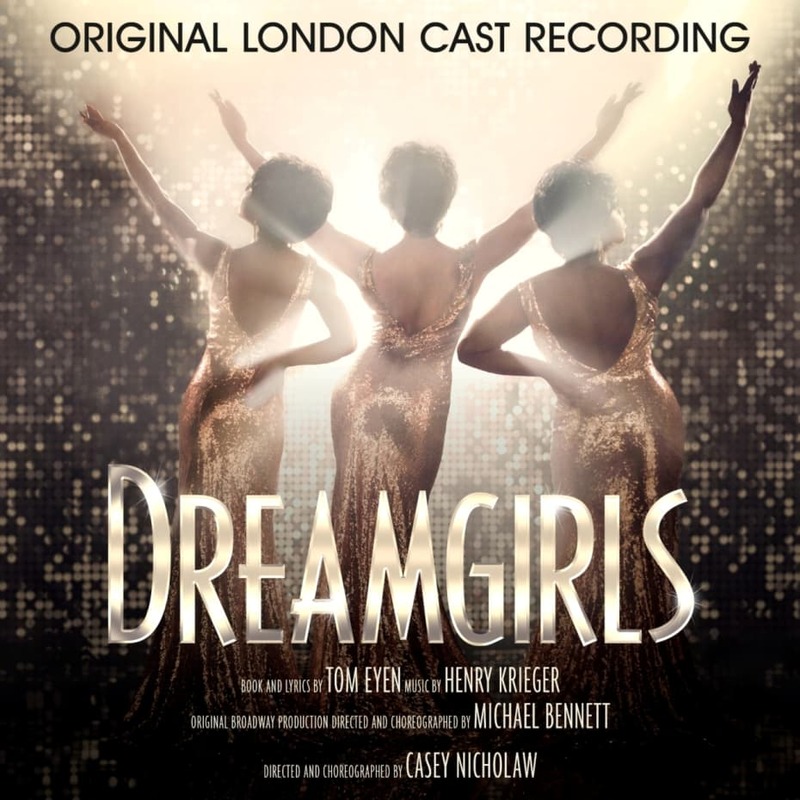 Following celebrated wins at the 2017 Olivier Awards this week: Best Actress in a Musical for Amber Riley (Effie White); and Best Actor in a Supporting Role in a Musical for Adam J Bernard (Jimmy Early), Sonia Friedman Productions has confirmed that the highly anticipated Dreamgirls Original London Cast Recording will be released by Sony Masterworks Broadway on Friday 12 May 2017 via Amazon, iTunes, and all usual channels. For all digital pre-orders, one track – And I Am Telling You I’m Not Going – will be made available as an exclusive early digital download on Friday 21 April, three weeks ahead of the album release date. Amber Riley’s show-stopping performance of this song at the Olivier Awards ceremony was broadcast on ITV1 on Tuesday 11 April and is currently available to view via the ITV Hub. It has also been confirmed that Listen, taken from the Original London Cast Recording and performed by Amber Riley and Liisi LaFontaine, will be released as a single on Friday 28 April. The long-awaited UK premiere of Dreamgirls opened in December 2016 to widespread critical acclaim, 35 years after originally opening on Broadway, and is playing to sold out houses and standing ovations every night at the Savoy Theatre, London, transporting audiences to a revolutionary time in American music history. And I Am Tellin’ You that you can book your tickets to the show through us today!